Today we past well over 400 views on this new site! Thanks to everyone visiting! The biography section is almost completely transferred from the old format. The chords are under way. And next is discography. The first followers of the blog has also turned up! We hope to keep you satisfied with updates on Johnny Cash! And also posts on related issues. Have a fantastic evening, and keep checking in! 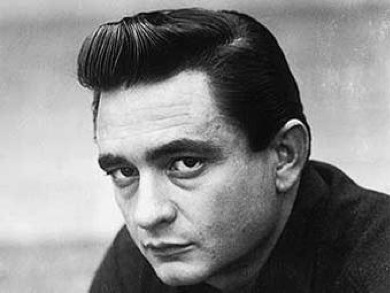 Things change here at http://www.unofficial-johnnycash.com all the time nowadays!